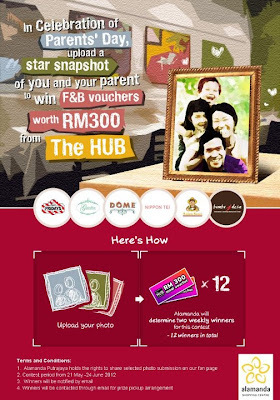 Visit Alamanda Putrajaya facebook fan page for more details. Are you fans of Super Junior? Watch out their latest news!